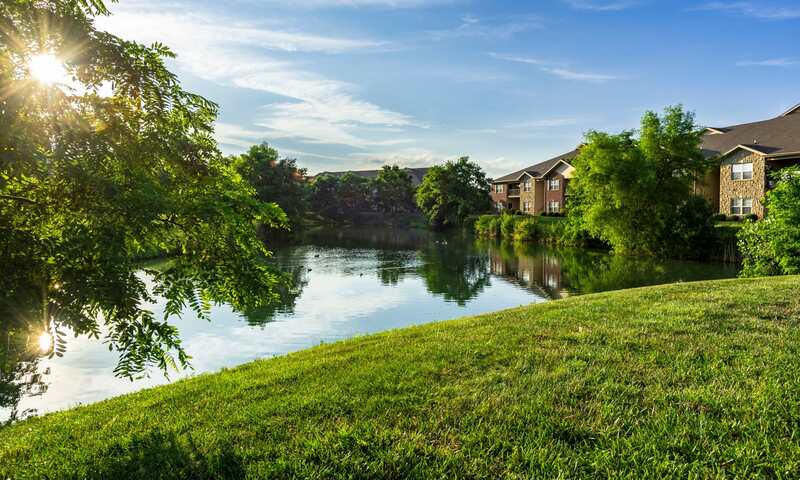 If you are in search of extraordinary apartment living in Louisville, KY, look no further than Valley Farms. 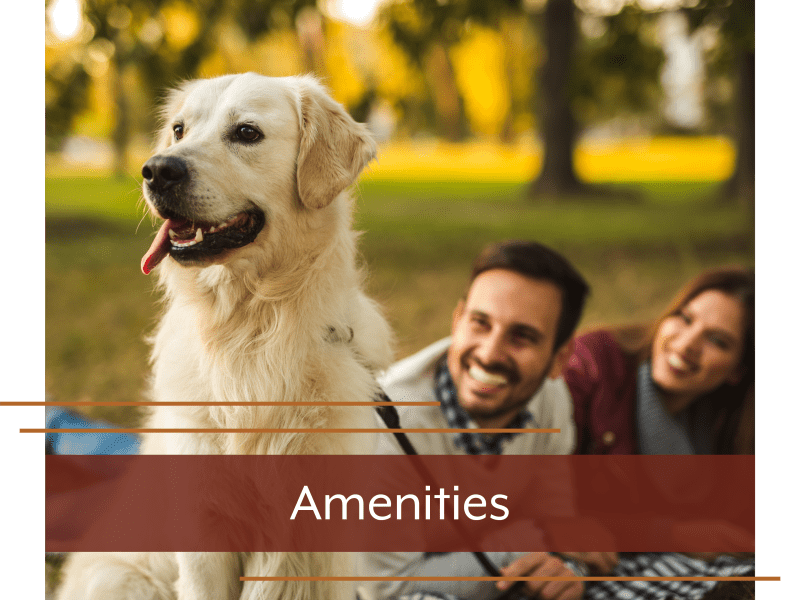 Our homes offer elegant features and premium amenities. Wood-style flooring, a handsome fully appointed kitchen, and nine-foot ceilings provide a stylish setting for your modern lifestyle. The beautifully landscaped property boasts a refreshing swimming pool, 24-hour fitness center, and barbecue grilling pavilion. 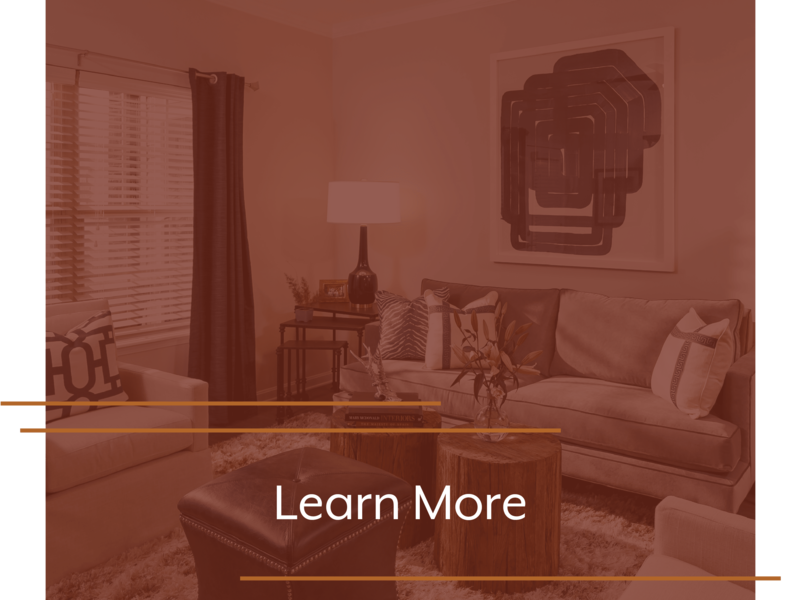 Live in modern luxury with a 1, 2 & 3 bedroom apartment for rent at Valley Farms. 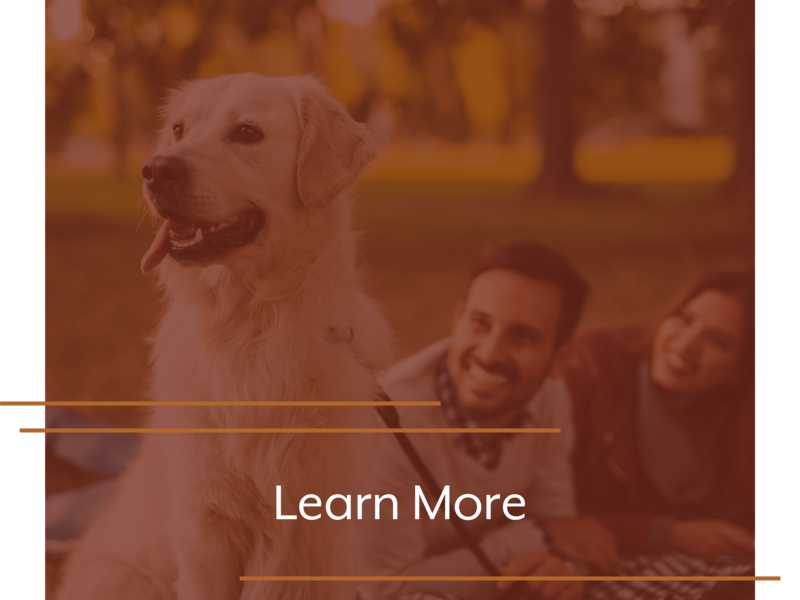 Our pet-friendly apartments for rent in Louisville were designed for style and comfort. 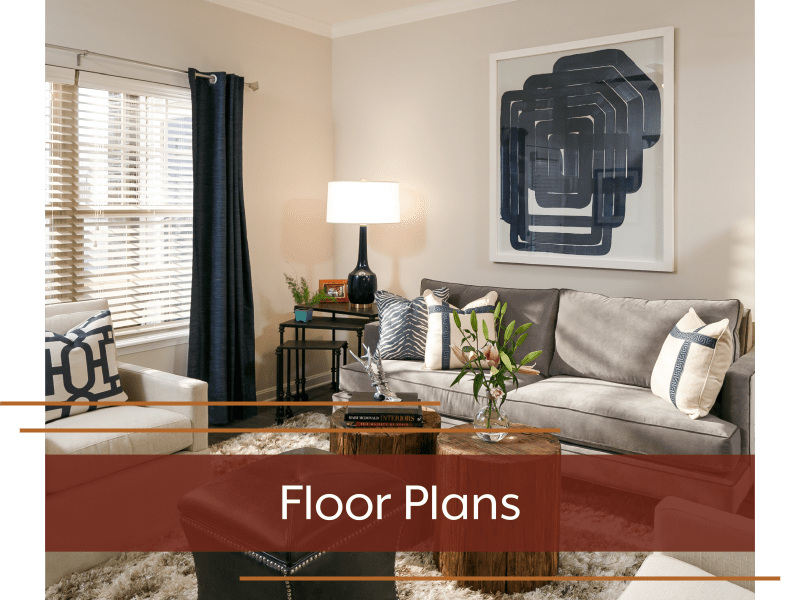 In each of our homes, you’ll find bright and airy open living spaces and cozy bedrooms with large closets. A handsome gourmet kitchen is the centerpiece of each home. Sip your morning coffee at the breakfast bar with the sun streaming in through your patio doors, and revel in your stunning space. 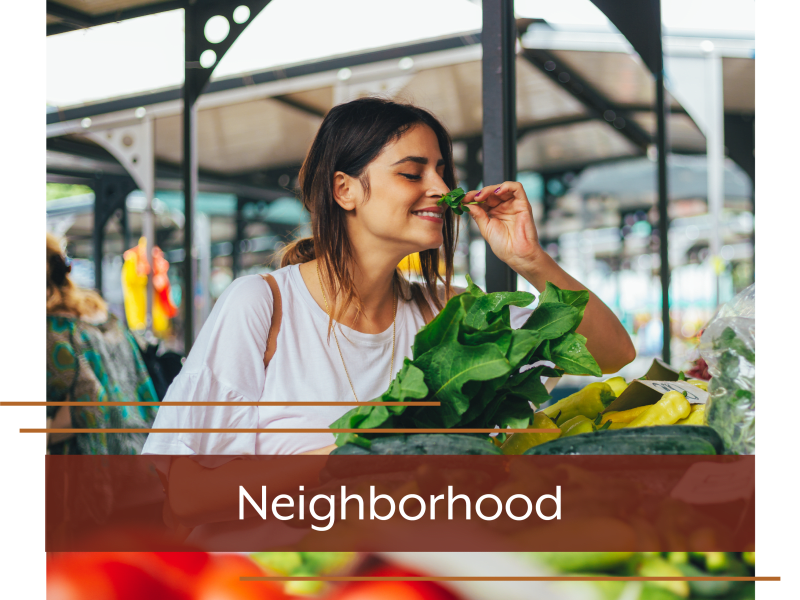 Ideally situated in the Valley Station neighborhood of Louisville, Valley Farms is a short walk from a number of grocers and tasty eateries. 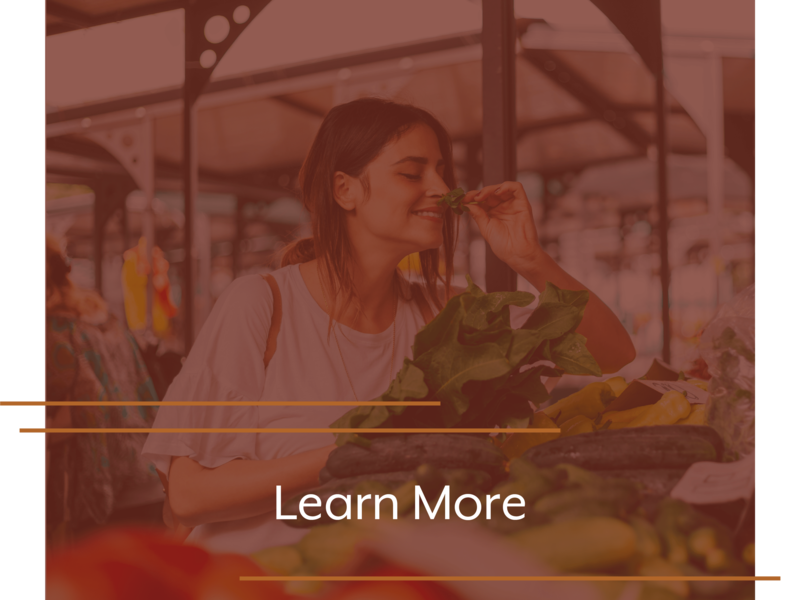 Major employers like Norton Healthcare, Ford Motor Company, Humana, Yum! 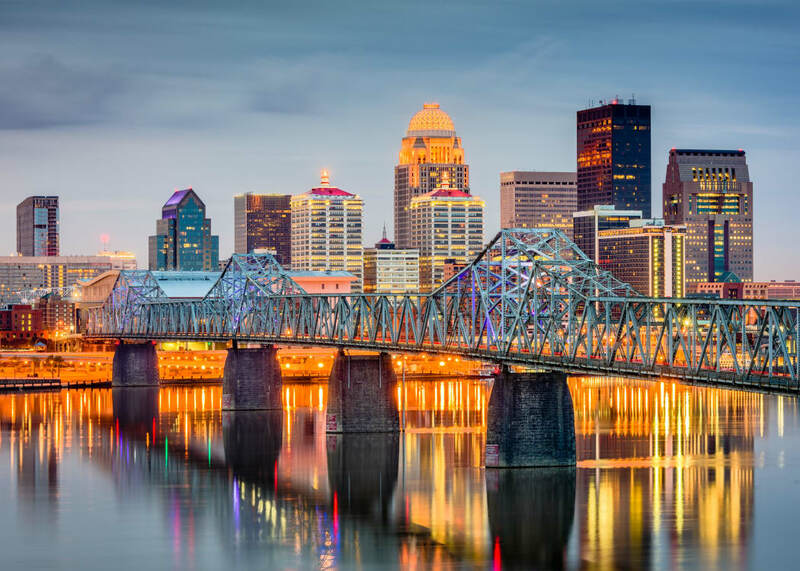 Brands, UPS and Louisville International Airport are a quick commute away. Watch the sun set over the Ohio River from the vibrant Waterfront District. Tap your feet to live music at a venue like Stevie Ray's Blues Bar. Dine at one of the tasty eateries right outside your door, like Mark's Feed Store Bar-B-Q. Shop the latest fashions at Jefferson Mall. Take an underground adventure zip-line tour at Louisville Mega Cavern. 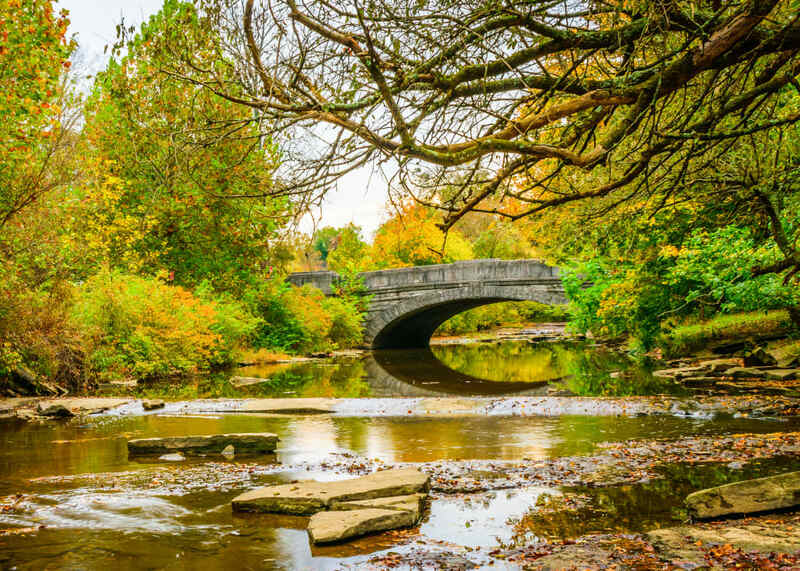 Walk the scenic pathways at Cherokee Park.